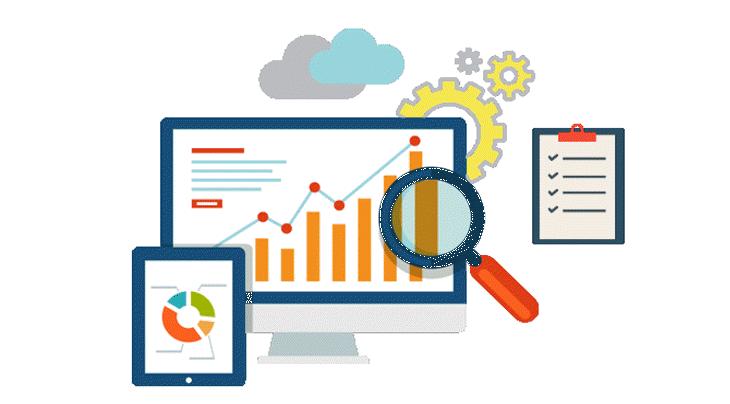 The search engine is a big deal when it comes to, website development, in fact, it is the backbone of any website or online business, websites and web pages are highly dependent on search engines to aid the growth of their online presence through the constant visitation of people. There are several websites offering similar things, so not all websites can appear at the top list of a search engine when a particular keyword is put up for search this create a tense competition among website with each fighting to be seen first. To maintain effective and profitable visitation to your website, there are several things that have to be done, one of them is using XML Sitemaps. 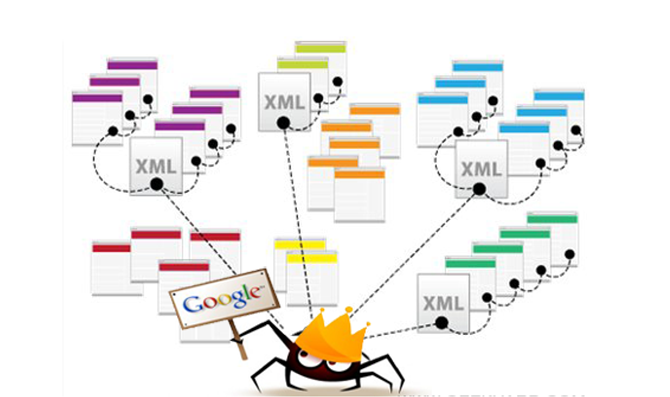 XML sitemaps are used by search engines such as Yahoo, Google, and Bing in the crawling process. It is a medium through which site owners can inform search engines the pages of their websites and any future changes, this helps to ensure that the web pages are properly indexed especially for new websites that have lower organic visibility. The XML sitemap is also known as an XML file, the XML sitemap helps to enlist the pages of a specific website as well as the additional metadata for every URL with information such as how often it changes, latest update and its level of importance amongst others. Sitemaps are not easily done, it takes a lot of expertise, this is why there are several sitemap generator tools that can help you produce sitemaps without any hassle even search engines such as Google and Bing have XML sitemaps plugin available for website owners now. While there are various XML sitemap creators, XML sitemap creator of Meramaal SEO tool is the best you can find. Our sitemap engine is restricted to browsing the web page that is accessible by everyone and leaves restricted contents of your robots.txt from search engines untouched. Put in the complete website URL and other necessary data in the form. Click on the START button, then give it some time until the site is totally crawled. Thereafter, you will be readdressed to a page where you have the generated sitemap’s detail, XML file content, broken links list as a link to a site map. You can download the sitemap using that link and place it in the root folder area of your website. After creating a sitemap and uploading it to the server, it is important to verify the map with the search engines. You can do this on Google by using Google Webmaster Tools. However, it is important to note that when using an auto XML sitemap generator, website owners should ensure that the output does not have error along with the correct format. You need the best XML sitemap generator to help you create a site map for your search engines in order to help you notify the search engines concerning the important pages of your website. This helps to boost the visibility of your website on search engines as well as guarantee the indexing of pages that might not be discovered otherwise. Our XML sitemap generator helps to provide search engines additional information about your website which complements the conventional mode of crawling the World Wide Web. Our XML sitemap creator is particularly useful for new website owners, websites with dynamic contents created by CMS such as Drupal, Wordpress and Joomla, websites with a lot of pages, website with sophisticated navigation, websites with an undesirable Google rank page, website that are inaccessible from the main page or buried too deep in the page hierarchy. Our XML sitemap creator also detects broken links on a website and informs site owners of all dead links as well as pages linked to them. Quick Response: while generating your XML sitemap, we can guarantee you of quick response that will make the whole process easy for you.